My name is Christine. I am a certified and licensed massage therapist since 2011. 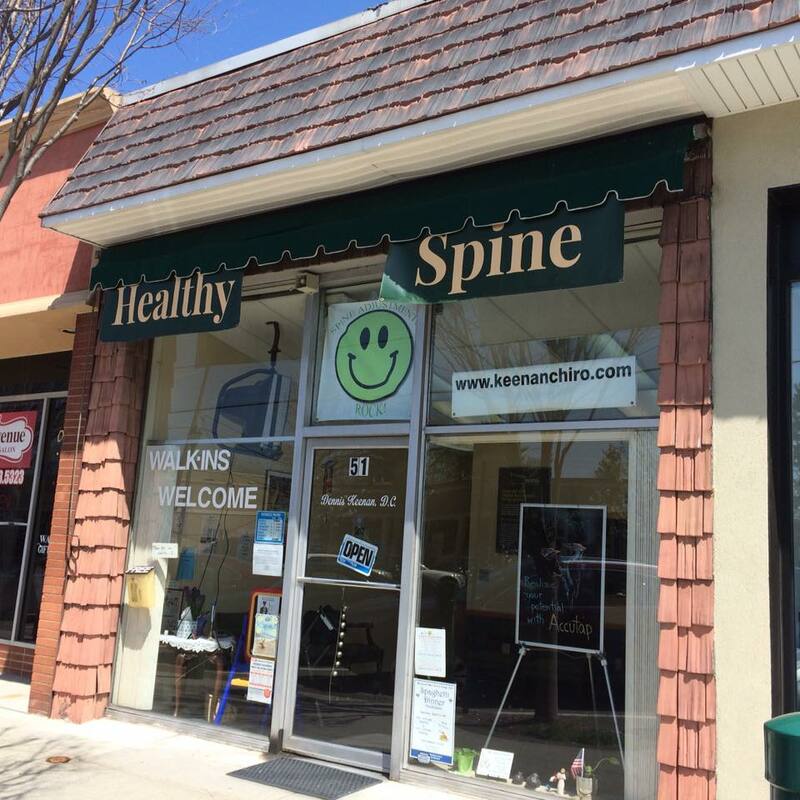 I work alongside Dr. Dennis Keenan inside of his practice, Keenan Family Chiropractic. His office is high energy, family oriented and everyone knows everyone and are extremely friendly. My massages are therapeutically tuned to each individual for the best outcome for you to feel amazing! It has been my pleasure to help heal and to help people feel their best. I truly enjoy putting a smile on people's faces and I believe that this is my way of giving back.